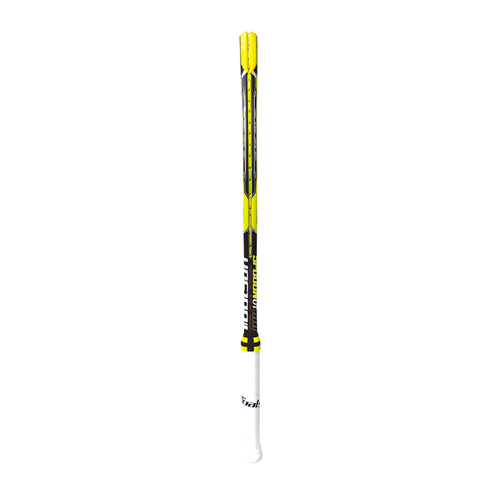 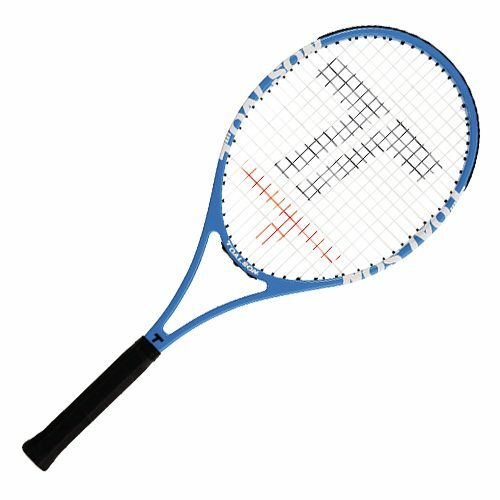 This training Racket is ideal when trying to improve your accuracy. 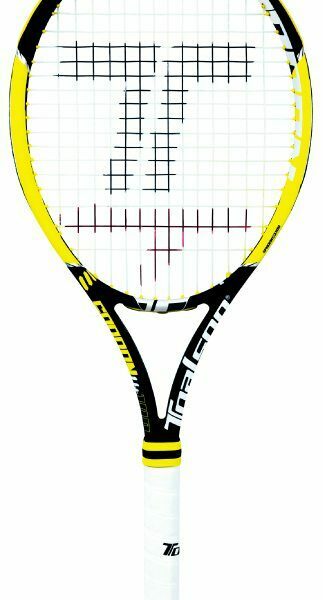 It will help your consistency in hitting the sweetspot of your racket. 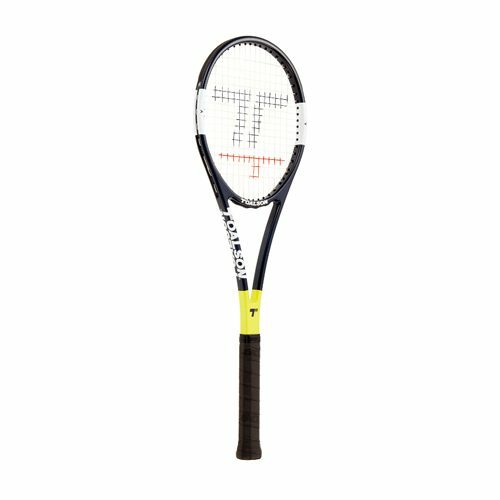 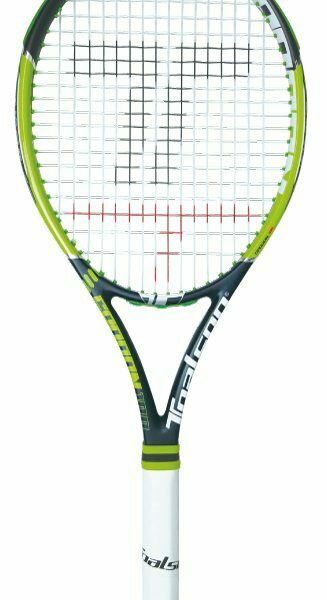 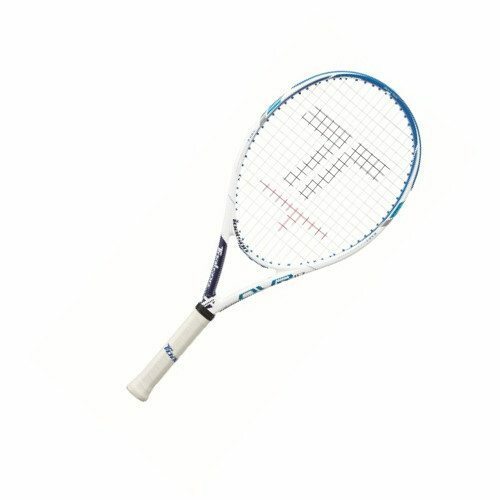 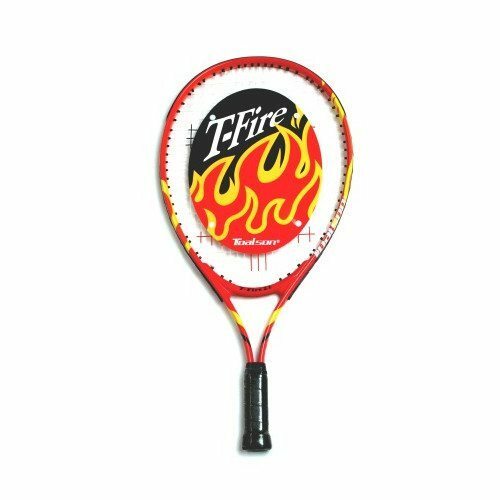 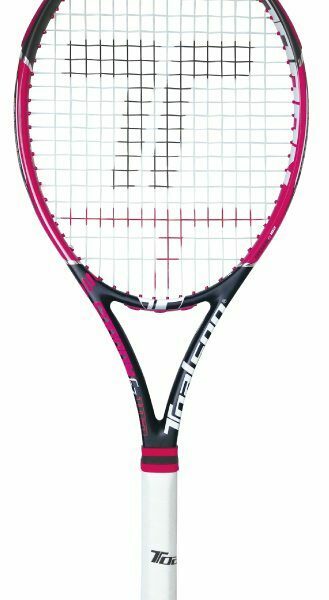 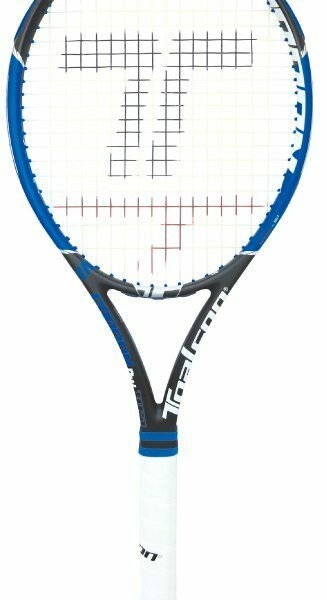 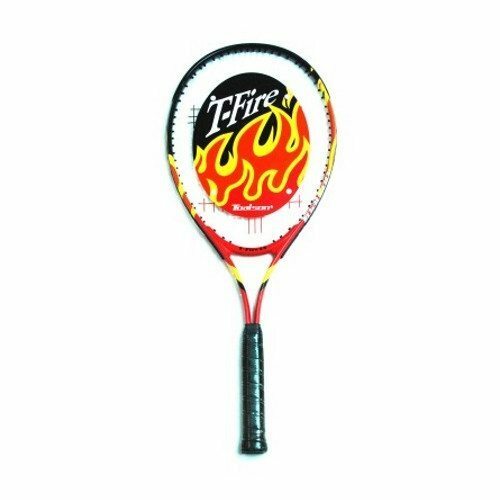 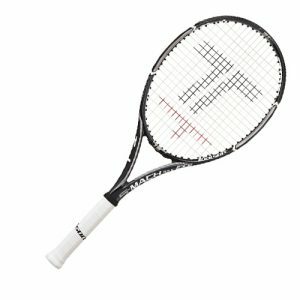 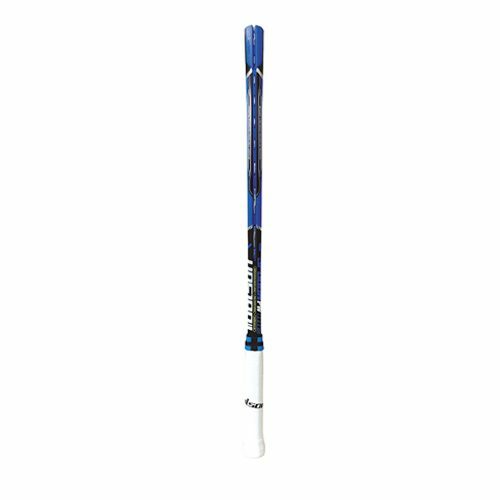 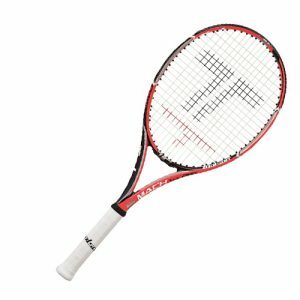 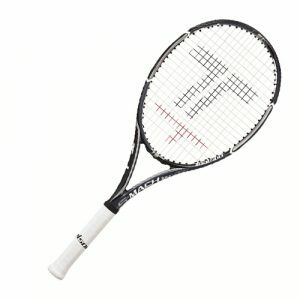 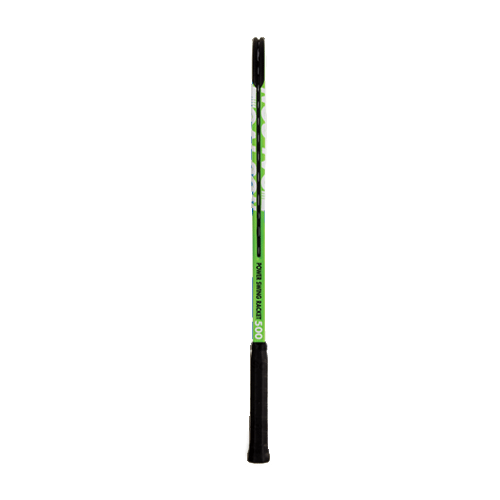 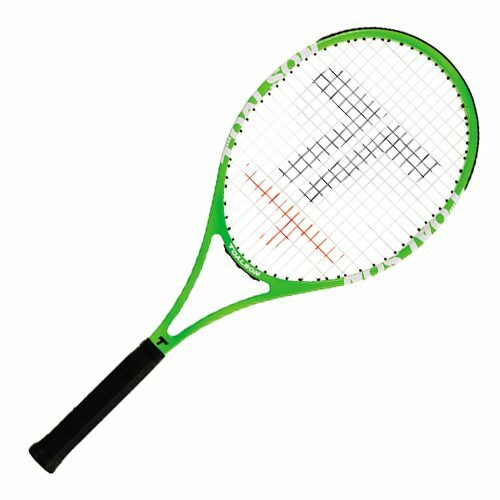 This racket is designed like a regular racket however the Head size is only 60 sq.inch making it ideal in training to hit the ball in the sweetspot on regular sized rackets.